I’m reading Sound Design by David Sonnenschein, a book which explores more creative, esoteric and philosophical approaches to gathering and manipulating sound. One of the many exercises in the book suggests that you gather five familiar, everyday sounds, each one with a different emotional significance or meaning, and then combine them into pairs, to create a new sound and a new meaning. 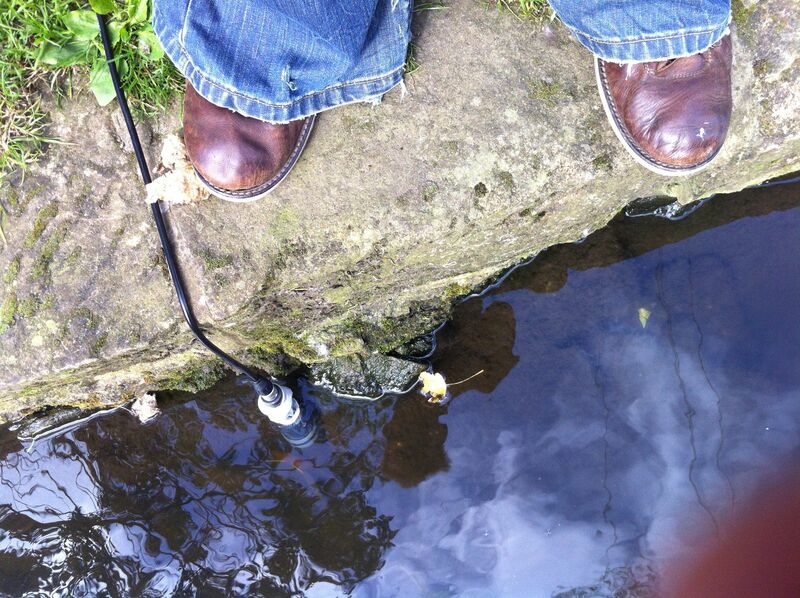 I also did my first ever under-water recordings, using an excellent trick. 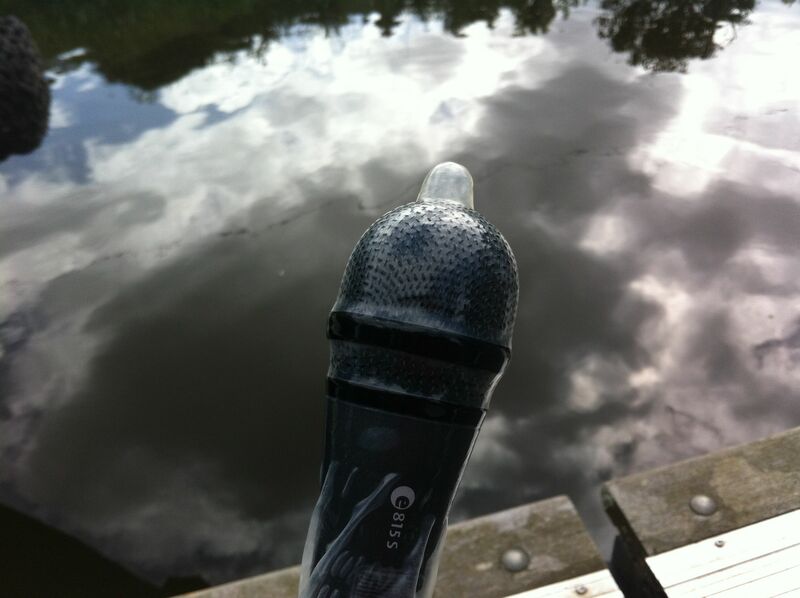 You take an old/cheap microphone (you don’t want to risk a new one) and put a condom on it. Now you have a cheap way of doing an underwater recording. I dipped my new rig into the Union Canal, and picked up some unusual muffled effects, such as Steve cleaning out Zazou Canal boat, and the muffled hammering of nails as someone repaired their boat. But the most distinctive effects were to be be swirling the mic about in the water, or in the transitional moment when the mic moved between mediums – from air to water, or from water to air. Back home, I further played around with the effects by dipping the microphone into a basin of water, and then playing old radio pieces out of the iphone into the water (yes, I put a condom on my iphone too. No, I didn’t break it.) That effects wasn’t particularly impressive, but the more pronounced effect of the tap dripping onto the water near the mic felt very much like a human heartbeat. Now, the idea behind the exercise was to combine the sounds one by one, but like a crazed chef, I immediately started layer three, four, five of the sounds together, and quickly came out with something which had a powerful quality that spoke of childhood nightmares, or parental anxiety should ones child suddenly stop breathing in the night. The aquatic noises added a further layer of possible meaning – perhaps this was an unborn child? In which case the train could mean an arrival, or a sudden departure. Since then, I’ve also tried some other combination of the sounds, though none have formed such a powerful synthesis. Either the sounds lent themselves to this arrangement, or recent events and parental anxieties emerged in the pattern I found in the sounds – like a kind of auditory vision quest. Either way, the purpose of the exercise is to start to free yourself from clichéd approaches to your sound gathering and construction which you may have picked up in working life, and also to equip yourself with skills to create abstract moods and feelings, and not just representations of reality as you find it. It’s an approach that I hope to explore more. 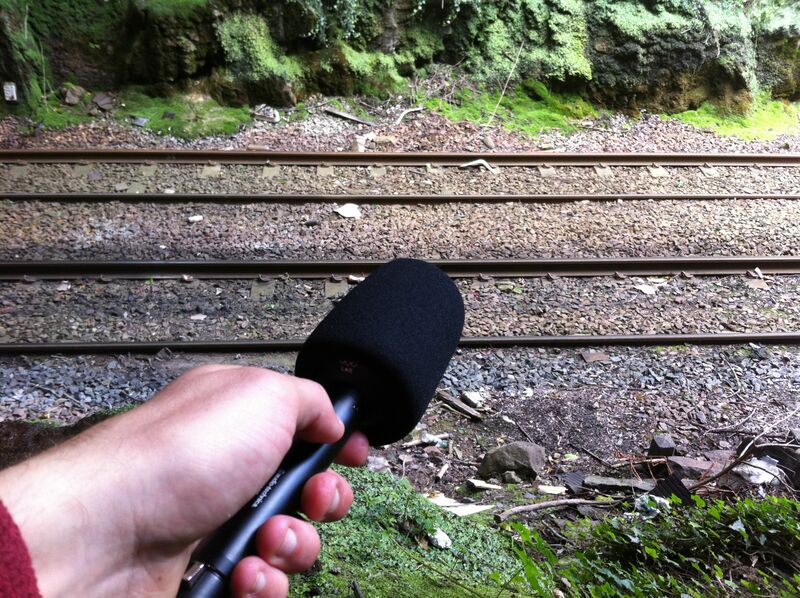 Do let me know what impression the piece makes on you, and perhaps share your own audio with me here. 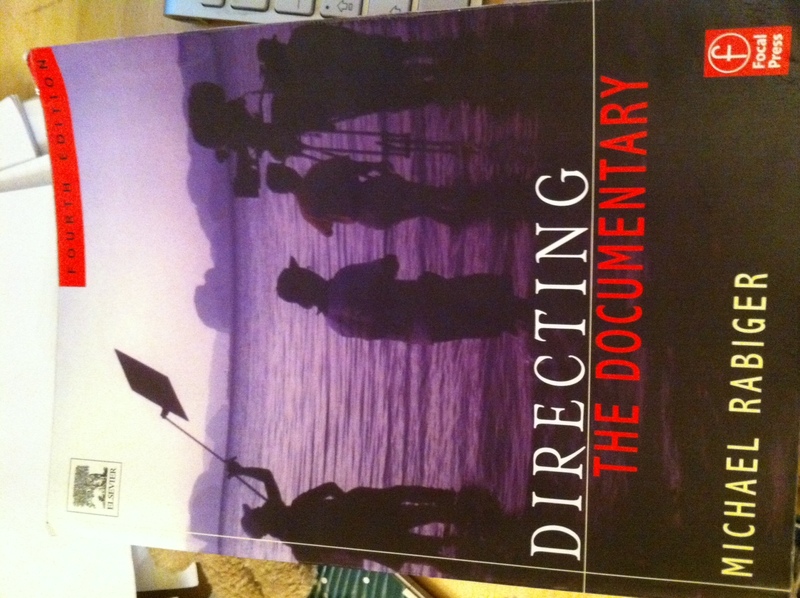 I’ve had Michael Rabiger’s “Directing the Documentary” for several years now, but only recently really had the time and the patience to properly digest it. It’s not so much that it’s over six hundred pages, but more because Rabiger manages to pack so much useful detail into every paragraph that it rewards slow reading and absorption. Although the book is primarily focused on documentary film, it’s been an important influence for me because it eloquently describes the ethics and spirit you need to cultivate in order to be a good documentary maker.